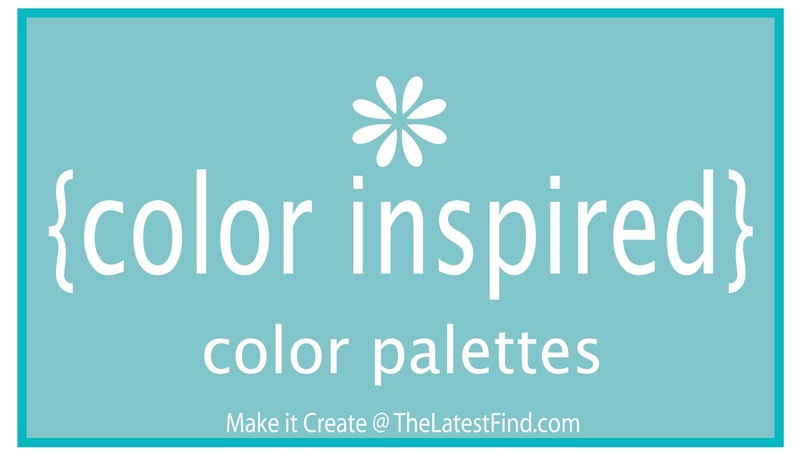 In continuation with our new project section called Color Inspired Color Palettes, we've created a second palette and a few DIY printables from some of the colors! 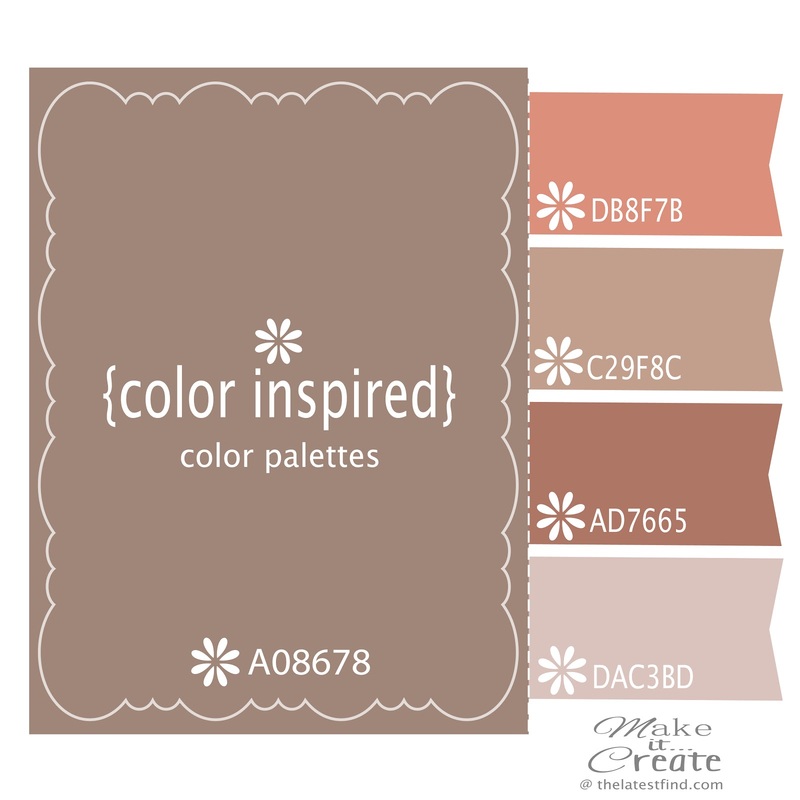 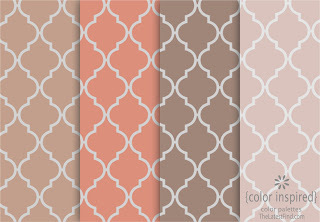 To see our first color combination palette, click HERE! 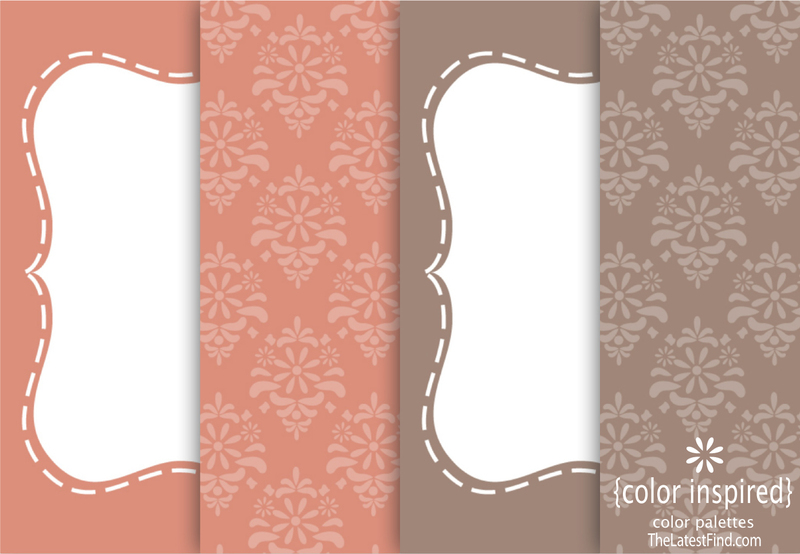 Using a few of those colors, we've created a few printable papers to share with you! 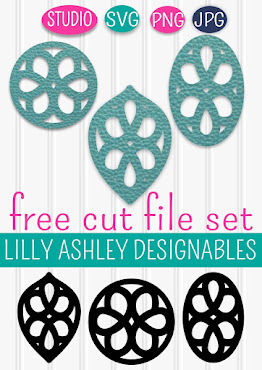 They can be made into printables or more! Our downloads are 8x10 in size and JPG format. 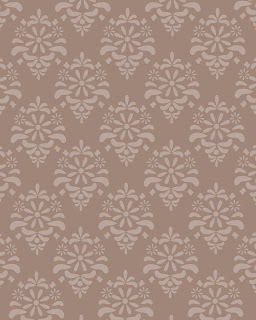 Just click any of the images below. 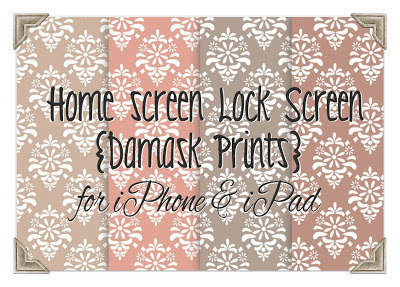 At the next screen, click on "download" near the top right. 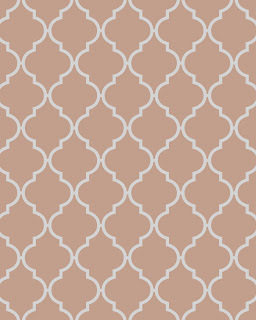 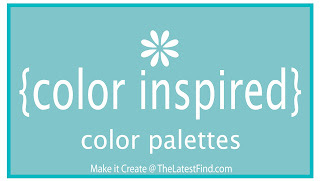 To see DIY printables created from our last color palette, click HERE. 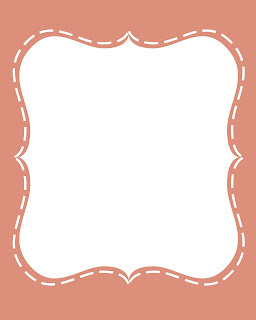 To see more of our printables, as well as printable papers to create your own printables, click HERE! 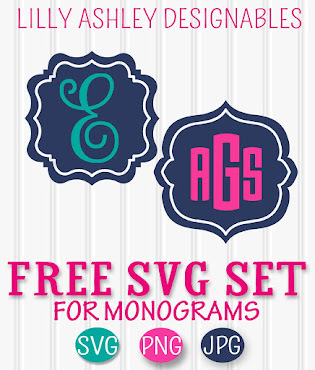 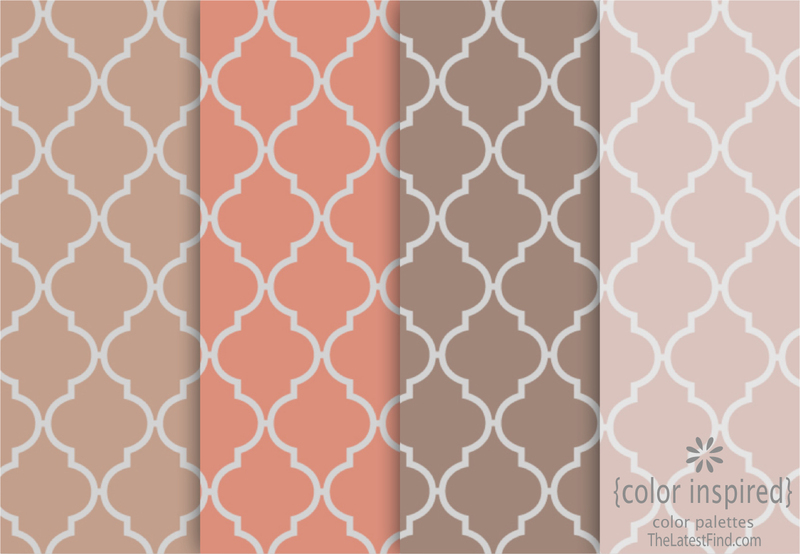 Stay tuned for more freebie downloads and color inspiration!